Many people have been asking about the official end date for the Black Ops 4 Blackout Beta. 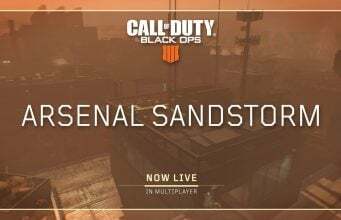 Speculation was going around about possible end dates, with even one rumor suggesting the beta will not end till the launch of Black Ops 4. 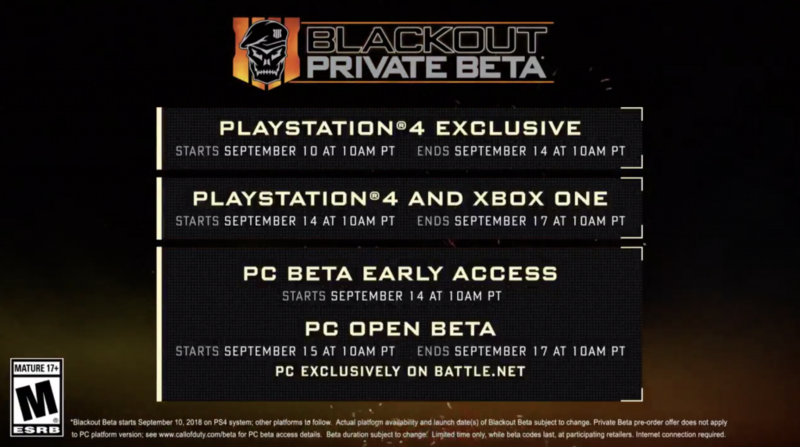 Activision today has now officially confirmed the full schedule for the Blackout Beta for Call of Duty: Black Ops 4 for each platform. 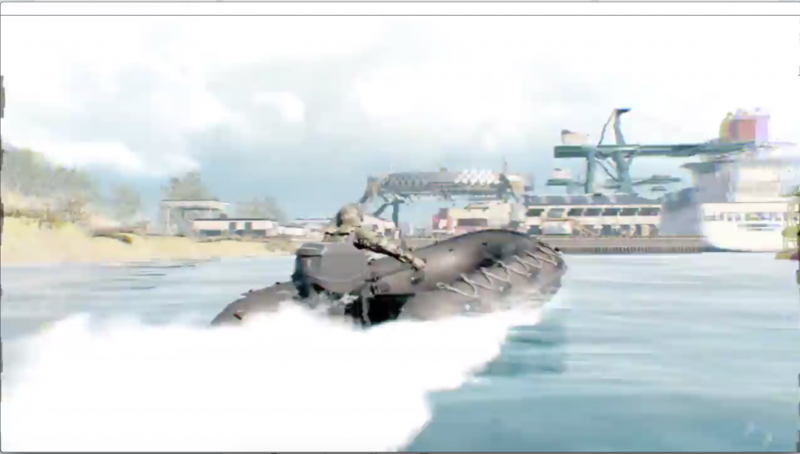 With the end date being Sept. 17, PlayStation 4 players will get a whole week to play Blackout ahead of the game’s launch on October 12. Xbox One and PC will get just one weekend to try out Blackout, similar to the length of the MP Beta.